Rachel was 5 years old and visiting her grandmother’s house when she first noticed what looked like a small wound over her eye. Thinking at first it was just a bad bruise, the family visited specialists in Burundi, who discovered a bony tumor swelling behind her eye. They told the family to go to Kigali, Rwanda, and try to get help there. Rachel’s father Emmanuel sold their house, property, everything; he brought his family to Rwanda. There, over the course of seven years, he took Rachel to one hospital after another—to little effect. 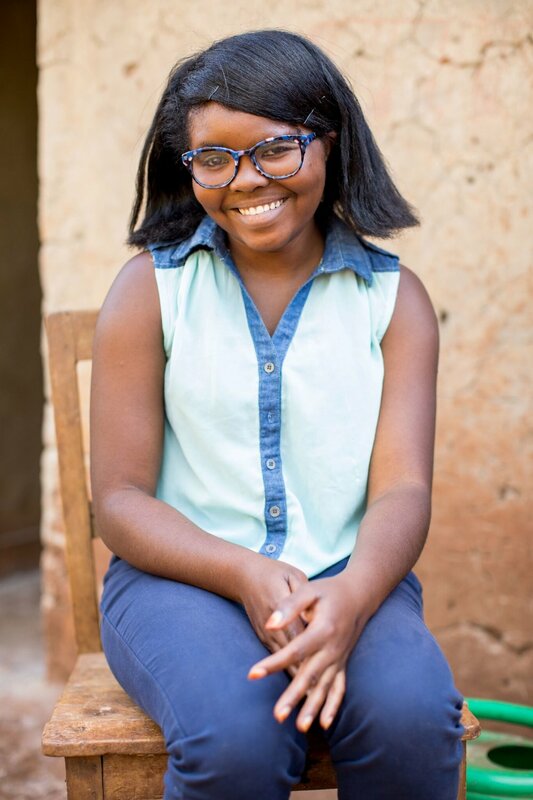 Finally, at 12 years old, Rachel found a doctor in Kigali who would undertake to remove her tumor and do a bone graph. Hope seemed near. But after her surgery, without the resources to get the post-operative care she needed, things got incredibly worse. Rachel began to experience constant, agonizing pain in her head—such pain that she would cry all night and all day. She lost vision in one eye. Most frightening, the skin around her bone graph began to split so that the bone showed through, and soon the large wound became infected. Within a few months, a second large head wound had opened up. This too became infected. No one would come near the house because of the odor from her open, infected head wounds. In those years, Rachel often spent whole days sitting in a favorite tree, hiding until dark, when her pain and deformity was less visible. Two years after her disastrous bone graph surgery the family had run completely out of options, when they learned that an Africa New Life medical team was visiting Kayonza. Rachel was reluctant to try again, after so many disappointments, but determined family members were persistent. The medical team arranged for her stay at a hospital in Kigali, where she received IV antibiotics and at first showed some improvement. But the tumor and head wounds continued to worsen—and doctors and Rachel’s family knew that if not properly treated, her condition would be fatal. 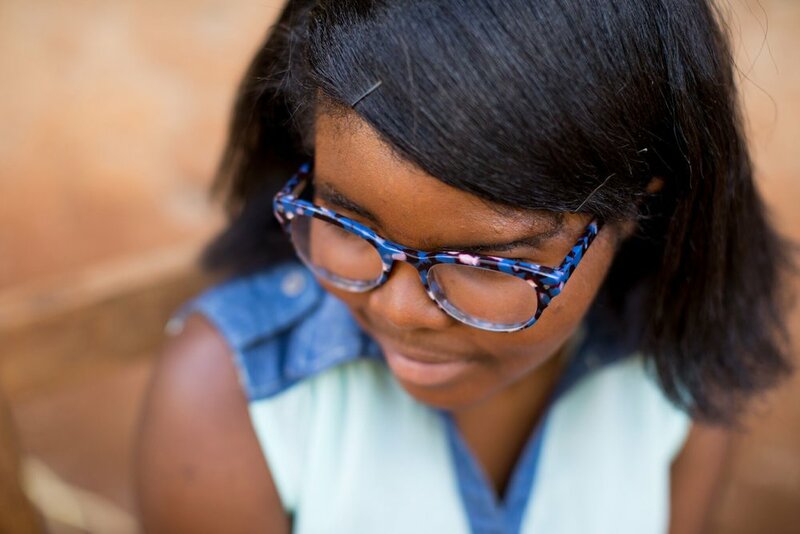 Finally, through the advocacy of Africa New Life staff and medical teams, an opportunity arose for Rachel to travel to the United States and receive treatment at Dell Children’s Medical Center in Austin, Texas. She remained there for well over a year and underwent multiple surgeries before returning to Rwanda. But in that time, with the surgical and post-operative care she needed, her life was transformed. The home-coming was a joyful one. Now, Rachel can pursue her dreams. She has returned to school and studies hard, catching up her reading and math. 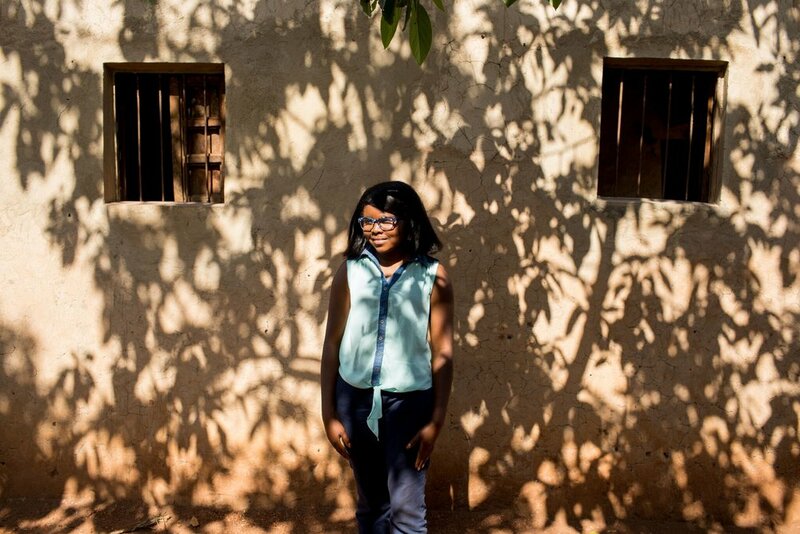 When she finishes school, she hopes to become a doctor or nurse, and maybe even work at Africa New Life’s Dream Medical Center, currently under construction in Kigali. Rachel and her family are watching the progress of the Dream Medical Center with eagerness. For Rachel, the experience of the last 10 years was not just a journey in search of the right health care but also a journey of faith. In the last 12 years, Dr. Samuel Kagali has delivered more than 3,000 babies. At heart, he loves helping others, and when this dream of developing a new medical center in Kigali became a reality, he knew God had called him to this new role. As an elder at New Life Bible Church in Kicukiro, Rwanda, Dr. Sam has seen a constant need for health care in this area and beyond. As anticipated, the Dream Medical Center is right on schedule. The exterior is being painted and the interior is starting to come together. Prayers have been pouring in from all corners of the United States, Rwanda, and throughout the world and we can feel God's blessing on this project. Today we remember that performing God's work is an honor and we are blessed to be playing a small part of His BIG story. We are reminded of Colossians 3:23 "Whatever you do, work heartily, as for the Lord and not for men."